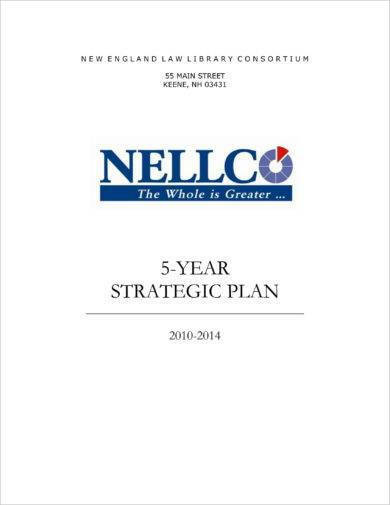 A five year strategic plan is a business document that provides a presentation of the desired progress of the company for a period of five years. It includes the specification of the business’s current condition, the goals that the business would like to achieve for particular time periods, and the strategic action plans and tactics that must be executed and incorporated in the operations for the business to get its goals. When it comes to successfully reaching corporate milestones, a five-year strategic plan is a powerful tool that can help your business as it focuses on long-term goals while ensuring that existing issues and short-term objectives will also be looked into. 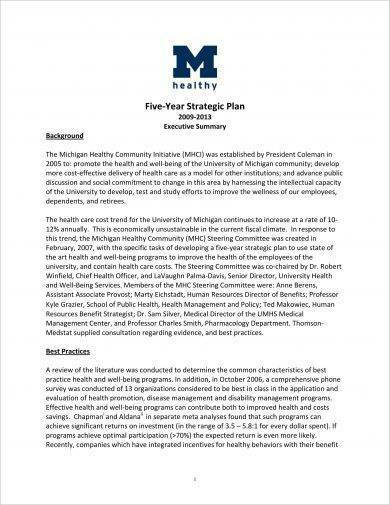 Just like any strategic plan, it is of utmost importance for a five-year strategic plan to be a comprehensive discussion of relevant information that are based on facts, existing conditions, previous plan results, and other firsthand data. 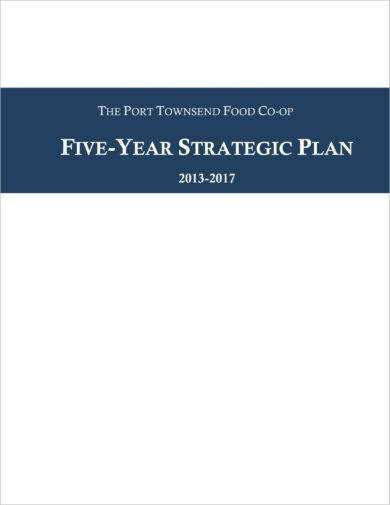 If you want to present your five-year strategic plan in a formal and well-structured manner, you may browse through our five-year strategic plan examples in PDF and download any of them for your reference. What Makes a Five-Year Strategic Plan Important and Necessary? If you want your business to run its operations for a long period of time, you have to properly prepare your action plans. It is important for you to have a vision for the business so that your growth and development through time can be assessed. You may also see sales strategic plan examples. 1. 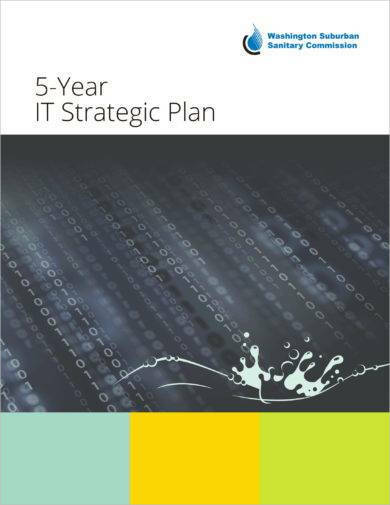 A five-year strategic plan is an essential document that your business needs for it to run smoothly. Having this document can help you focus with the potential results of the operations that you would like to achieve and the ways on how you can get the business condition to where you would like it to be. With this, you can generate relevant outcomes without wasting the resources of the business. You may also like strategic planning checklist examples. 2. A five-year strategic plan can set the thin line between being busy and being proactive and productive. If you will have this document at hand, it will be easier for you to direct the workforce with what they will do. More so, you can provide them an idea with regards what is expected from them and the ways on how their deliverable can affect the sustainability and profitability of the business. 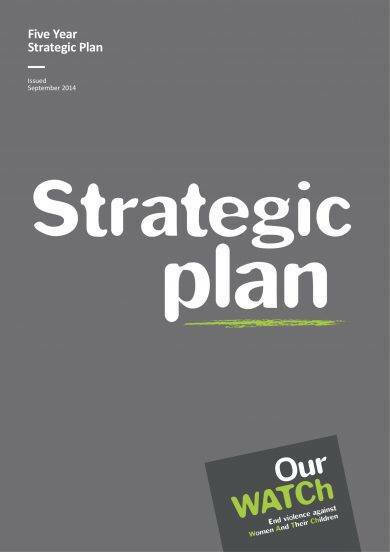 You may also check out personal strategic plans examples. 3. A five-year strategic plan gives the company a realistic approach on how things must be handled. To come up with this document, the current condition of the business is first assessed. Hence, an analysis of its strengths and weaknesses can be done, which is a great way to create changes to the operations especially on areas that hinder the business from growing. A detailed SWOT analysis is also essential to be included in the processes of developing a five-year strategic plan for the document to be multifaceted. What Is in a Basic Five-Year Strategic Plan? Just like when creating a social media strategic plan, developing a five-year strategic plan also varies from one company to another. Depending on the scope of your business operations and the kind or nature of processes where your company is involved in, there are different things that can be included in a five-year strategic plan. However, there are simple and common information that are typically seen in a basic five-year strategic plan. 1. Create an executive summary that can help you summarize or briefly present an overview of the entire five-year strategic plan. Your executive summary must contain the concept and model in which the five-year strategic plan is based on. It is important for you to discuss the focus points that can greatly impact the potential success of the document’s usage. 2. Have a list of the objectives of the document’s creation and usage. You need to present the strategic goals and other things that you would like to accomplish. This can set a precise and concise direction where the business will go and the steps that each business stakeholders must follow. 3. Guide your target audience about the goal that you would like to achieve. Have vision and mission statements that are aligned with one another so you can easily showcase the condition where you would like the business to be at and the ways on how the stakeholders can be impacted by your plans for improvement. 4. As specified above, make sure that you will present a SWOT analysis in your five-year strategic plan. You have to make the stakeholders be secured that your plans have a strong foundation. Internal and external studies and researches are essential in the process of making call-to-actions and strategies as you have to look into all the factors and elements that you must be prepared for within the actual implementation of the five-year strategic plan. 5. Include different sheets and presentations that can showcase different areas of the business. 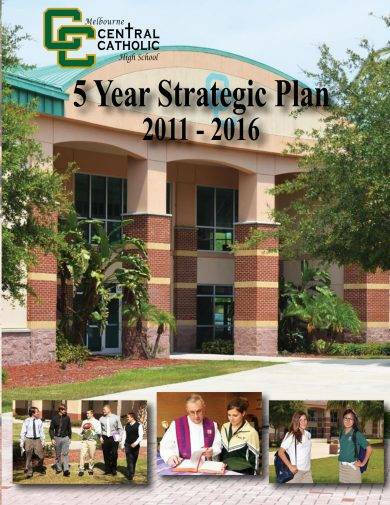 You can have a financial analysis, resource allocation presentation, and other supporting documents that can validate the necessity of using the five-year strategic plan that you have created. You may also see security strategic plan examples. 6. Establish KPIs. Key performance indicators are very important when making a five-year strategic plan as they set the measure in which the document and its effects to the business will be evaluated. 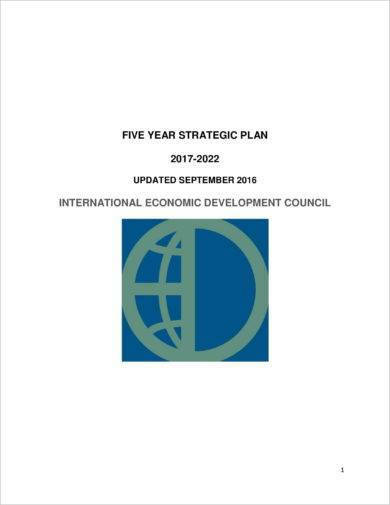 The assessment of development and actual results through the usage of the five-year strategic plan must be updated within specific time frames as these can serve as future references whenever there is a need to create a new plan for the business. You may also like marketing strategy plan examples. The usage of a five-year strategic plan can make business areas more linked with one another. It can also present a platform where stakeholders can communicate with one another to present their recommendations for the business’s future growth. As a great tool for business planning, you have to make sure that you will effectively create a five-year strategic plan. You may also see one-page strategic plan examples. 1. Use a five-year strategic plan template when creating the document. Though it is not always needed, it will help you a lot if you already have a guide on how to format your desired five-year strategic plan. Always remember that an organized document can be easier to understand, which can lessen the presence of confusing or misleading information. You may also like procurement strategy plan examples. 2. Have different kinds of strategies and action plans. Create sales strategy plans, marketing action plans, partnership tactics, and other activities and programs that can specifically target the needs of the business for improvement, growth, and development. Ensure that you will use subheadings and clause titles that can separate the discussions within the five-year strategic plan from one another. 3. Always know the factors and elements that you will be working with and preparing for. You have to keep in mind that it is not only the things that the business can control that must be included in a five-year strategic plan. You also have to think of external factors like the trends in the marketplace, the movement and activities of your target market, the shifts in the industry where the business belongs, as well as the new offers and other updates from the competitors of your company. 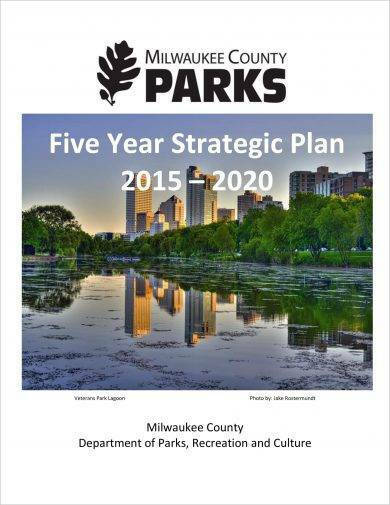 You may also check out community strategic plan examples. 4. Be realistic when looking into the condition of the business and the plans that you would like to plot and execute. This can help the document’s usage become more realistic and measurable. 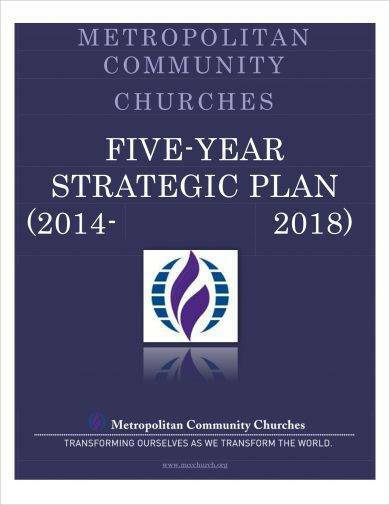 Aside from the items listed above, don’t skip looking into the downloadable examples of five-year strategic plans that we have prepared for you. Try to create your five-year strategic plan draft now and make sure that you will review and evaluate the document before using it in the business’s actual operations.